Virat Kohli’s captaincy has been a subject of much debate in recent times. Many believe that he might be the greatest batsman of this generation, but his tactical understanding of the game is not right up there with some of the greatest captains of the past and India might be better off with somebody else leading the side than him. However with World Cup 2019 less than a year away, the chances are minimal that the Indian selectors will make any call regarding the captaincy and unless and until something bizarre happens suddenly, India is all set to go into the World Cup under Kohli’s captaincy. But if the Men in Blue don’t fare well in the showpiece event in UK, Kohli’s position as a captain could become vulnerable. Here we look at the 3 players who might captain India in future if Kohli decides to relinquish captaincy, or the BCCI looks for other options. Rohit has captaincy credentials and everybody knows it. He has not only shown it at the IPL level with Mumbai Indians where he has won 3 IPL titles, but he has also captained India excellently as well whenever he has got the opportunity in Kohli’s absence. India has won two titles under him already, namely Nidahas Trophy and Asia Cup. 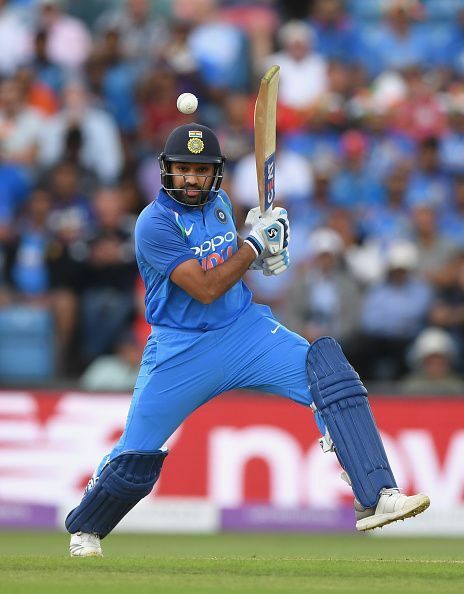 What goes in Rohit’s favour as a captain is his calm demeanour. He keeps his emotions in check even during the crunch moments of the game and thus remains in a better position to make correct decisions, unlike Kohli who is much more emotional and can sometimes get carried away in the heat of the moment. 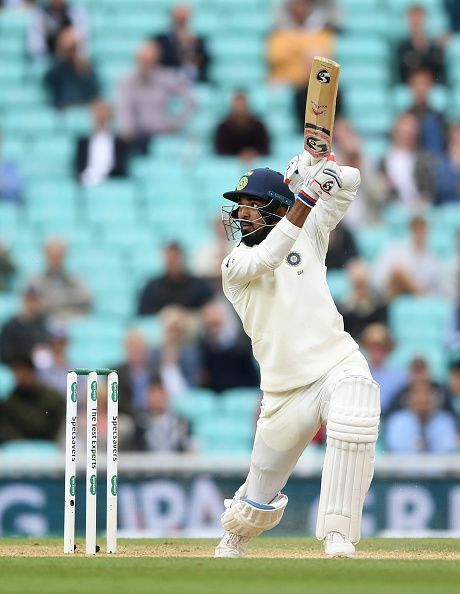 KL Rahul has not been able to secure his place in the Indian team in all formats of the game yet, but he is being tipped as the next big thing in Indian cricket and rightly so as he possesses enormous potential with the bat. While his technique is sound enough to let him succeed at the Test level, he has got the flair and flamboyance needed for white ball cricket as well. It’s almost certain that sooner or later, Rahul will be a regular member of the side in all formats and once it happens, he will be a candidate for captaincy too as he comes across as a very intelligent cricketer. If the selectors opt for a long-term option, they might prefer Rahul over Rohit as he is much younger. Rishabh Pant is being seen as the replacement of MS Dhoni once the latter decides to hang his boots. The 20-year old has already been drafted into the national side and while he is donning the gloves in test matches, he is playing as a pure batsman in 50-over cricket at the moment. 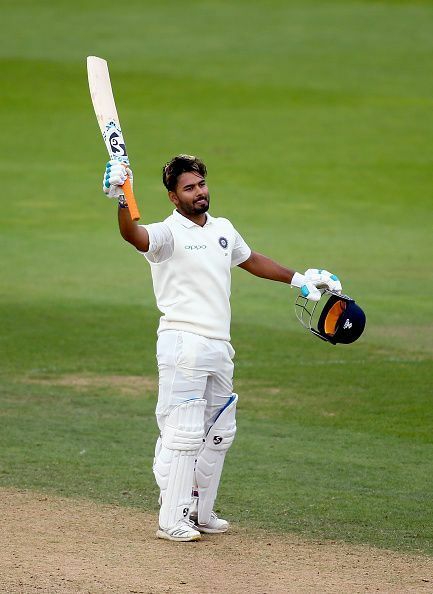 Pant is likely to stand behind the sticks for India in all formats of the game after the World Cup and he is another player who has got leadership qualities. He might be too young right now, but he has already captained his state side Delhi for a full domestic season and has got a fair bit of captaincy experience. The fact that he is a wicket-keeper might help his cause too as he will have a good understanding of the angles in the field and the behaviour of the pitch. Previous article8 Reasons Why We Celebrate Diwali In India! Do You Know?